After an eventful safari you can simply relax in the luxurious The Majlis. Make yourself comfortable on your own balcony and enjoy this fantastic view. 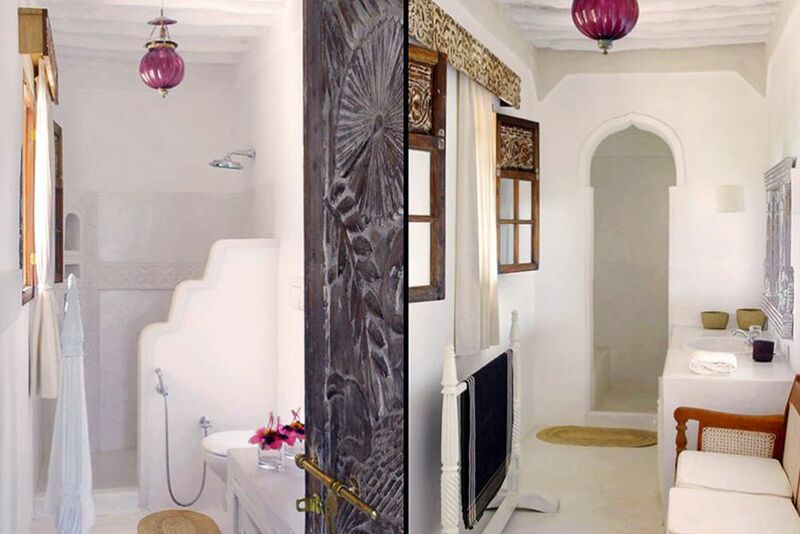 All 25 rooms and suites are decorated in traditional Lamu style. 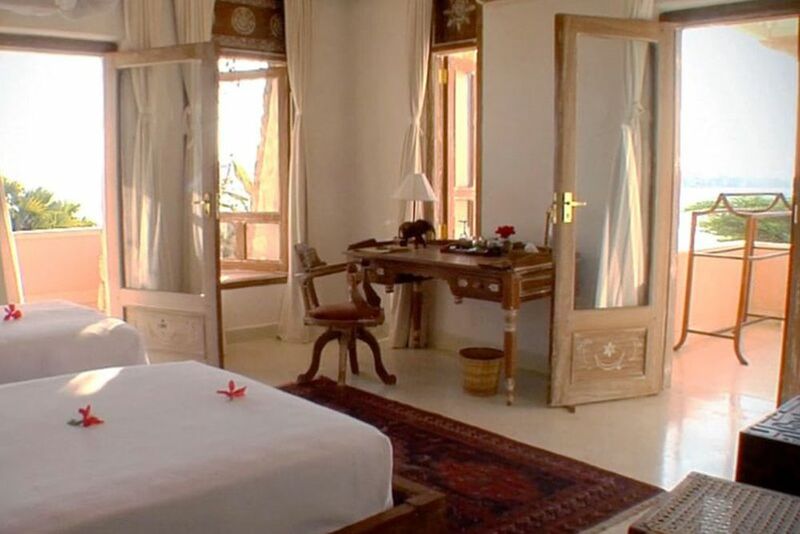 Hand carved doors, high ceilings and large windows give the rooms a very special flair. This is where all your dreams come true! The luxurious bathroom ensures a good start to the day. With a cool refreshing drink in hand, spend a great afternoon by the outdoor pool. Live in luxury at The Majlis - the place to go. Treat yourself to a break - far away from the hustle and bustle of the city. The in-house restaurant serves international delicacies and local Swahili dishes. Look forward to fresh fruits, oven-fresh pizzas and first-class pasta. Right next to the outdoor pool is the poolside bar, which provides cool refreshments daily. 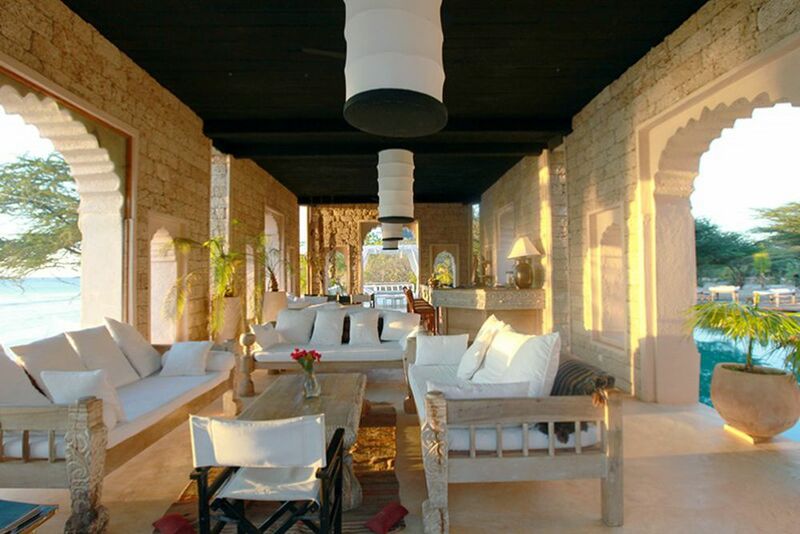 Idyllic, luxurious, stylish and unique—come and visit The Majilis, a luxury hotel in Lamu! 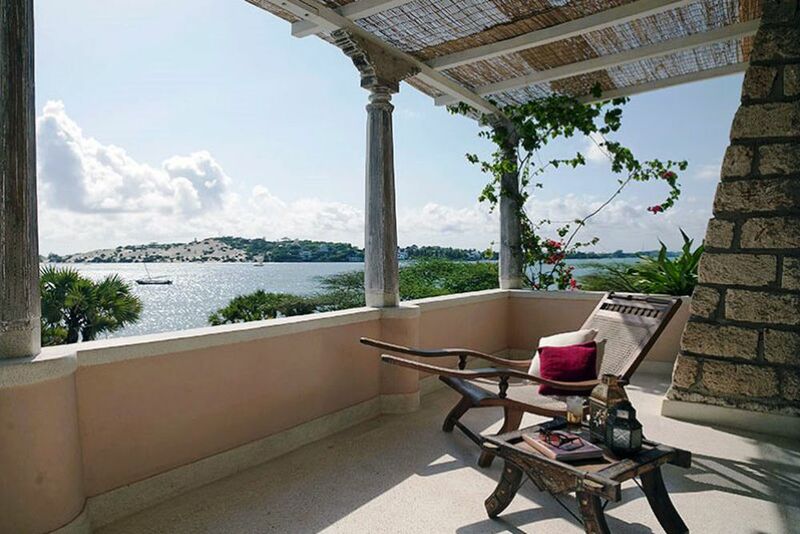 With a superb beachfront location and breathtaking views over the bay and Lamu Island, the hotel offers the perfect setting and ideal accommodation for barefoot luxury and informal pampering on your trip to Kenya. 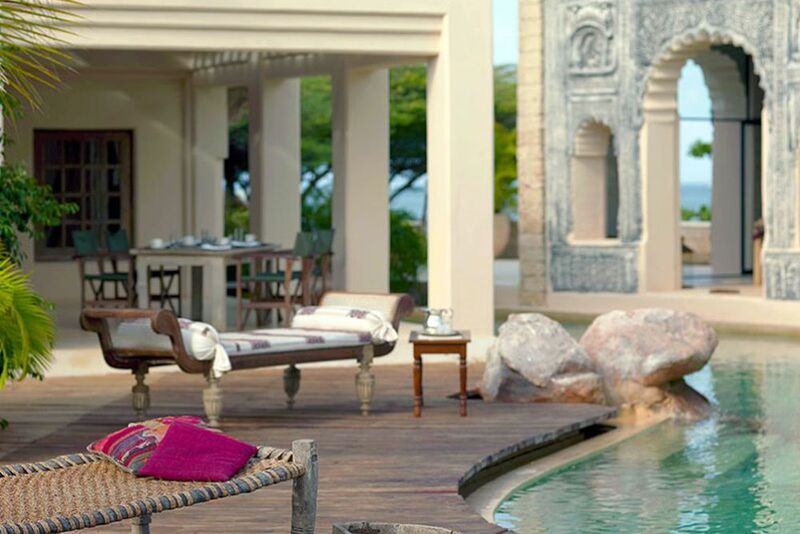 The Majilis Resort is a privately owned, luxury beach hotel on Manda Island in the Lamu archipelago, off Kenya͛s Northern Coast. 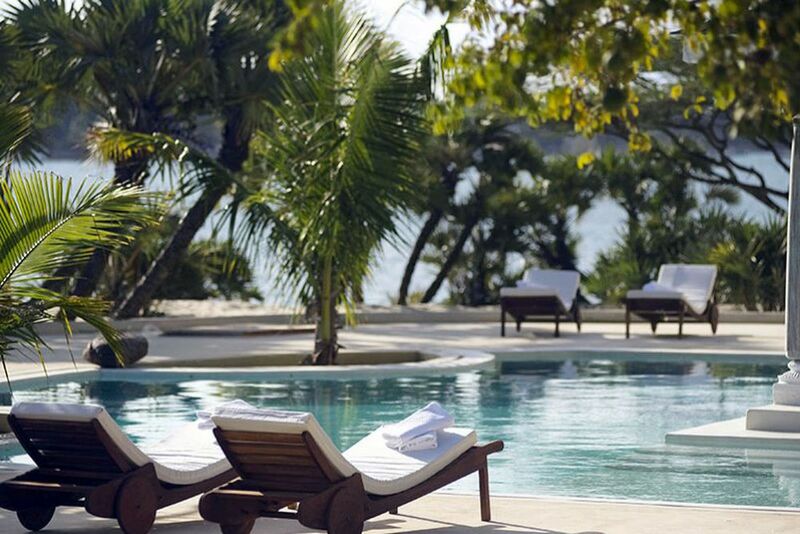 Nestled in tropical nature, you will experience a magical place: the unique blend of Swahili culture, luxurious and modern amenities, and the "Old Town" which is a UNESCO World Heritage Site. 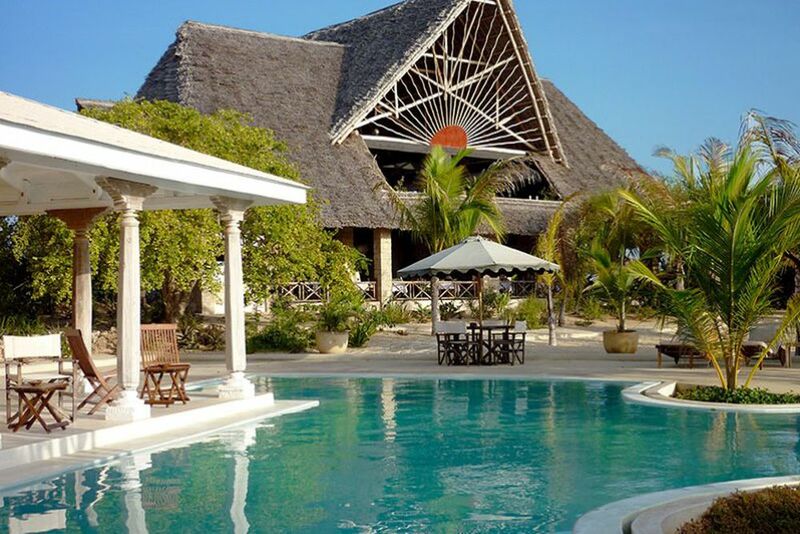 With an impeccable view of the paradise of Ras Kitau Bay, the luxurious beach hotel is the #1 destination for discerning travelers in Kenya. From Nairobi, you will fly approximately two hours to Lamu. From there, you will be transferred to the hotel by speedboat. 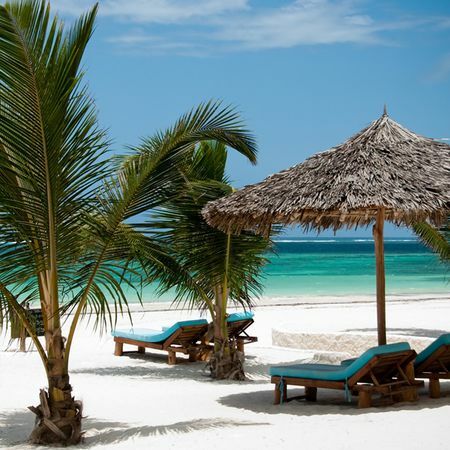 Since The Majilis is recognized as one of the best beach hotels in Kenya, they occupy a unique setting, blending seamlessly with its island surroundings to offer a relaxing and peaceful holiday. 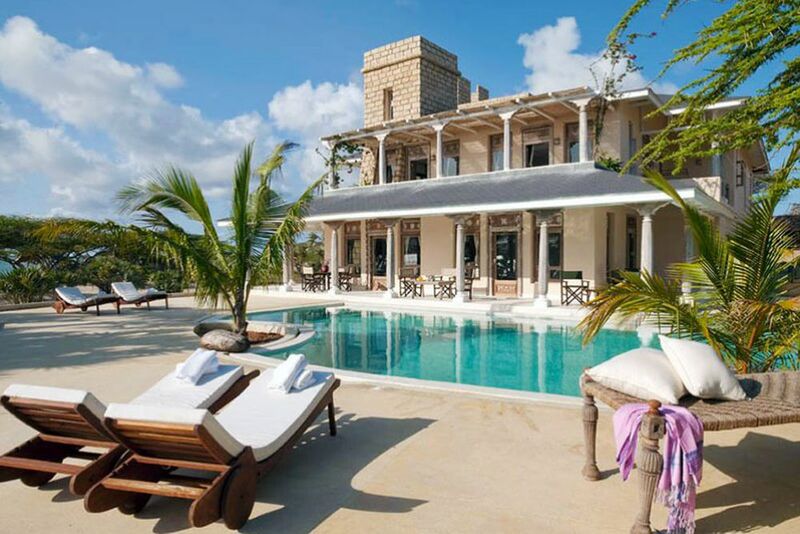 The Majilis offers luxurious Lamu accommodation and facilities, allowing guests to enjoy the island's natural beauty and resources. 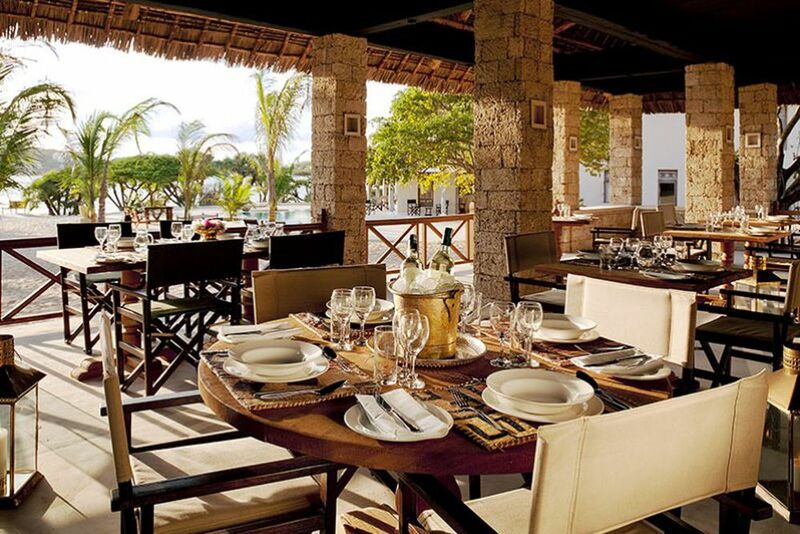 The Majilis Restaurant is a focal point of the hotel because of its unique architecture and excellent cuisine featuring international, Italian, and Swahili dishes. Breakfast is served in the morning in the open plan dining area. 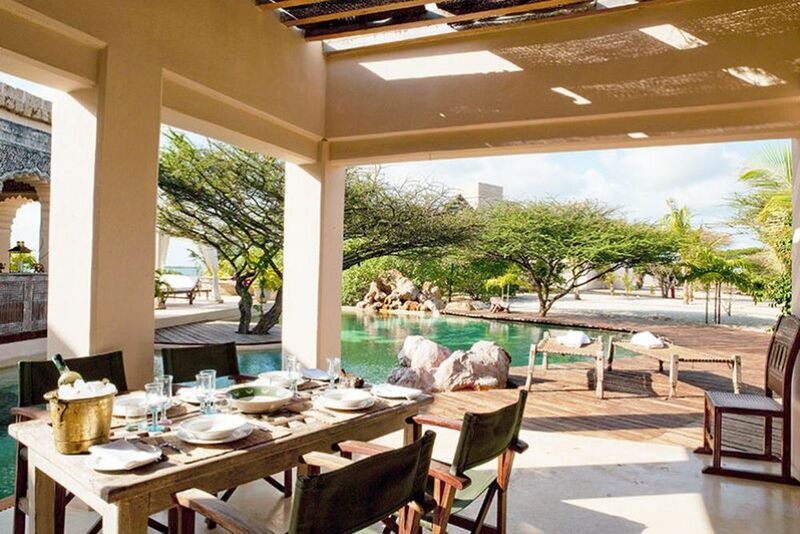 The Majilis bar and lounge areas are an ideal place to meet with friends in Lamu for a cocktail, or to relax during the day enjoying light snacks. Bask beneath the warm sun at one of the two outdoor pools, or relax at the terrace bar with a refreshing cocktail in hand. The youngest guests will even have an unforgettable time at The Majilis! Kids can join the Kids Club for a variety of activities put on my trained professionals. 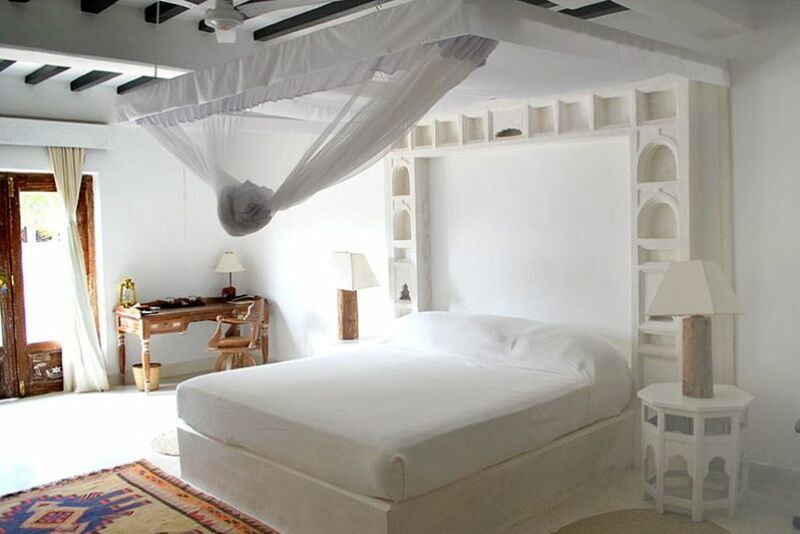 The 25 rooms and suites are designed in a way to complement the natural beauty of Lamu and its tropical location. 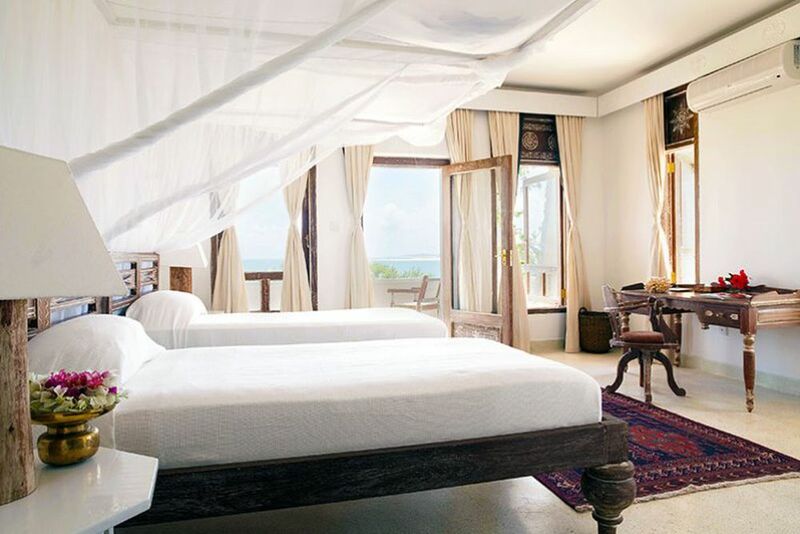 All the rooms evoke the East African heritage with doors and furniture hand-carved according to the local Lamu tradition, high ceilings and large windows! Deluxe Room 1st Floor Seaview - ca. 40 m², The terrace or veranda boasts impeccable views of the glistening sea from each room. Let yourself be pampered by the attentive staff! Relax with a refreshing facial treatment and bring your body, mind and soul into harmony with a soothing massage. The treatments last between 30 and 50 minutes and can be organized in your room or at the beach. Whether you are looking for a relaxing or exciting holiday, The Majilis has something for everyone! Discover the unique Kenyan nature, and enjoy unforgettable moments during a kayak trip or windsurfing adventure! For an additional fee, you can take part in boat and cultural excursions. Diving courses, snorkel trips and bike tours are just some of the highlights you will find here. Furthermore, the luxurious hotel has two fitness studios that both have professional equipment. Please note that between the travel period 20.12.2017—02.01.2018, a minimum of 5 consecutive nights is required. Cancellation fee 100% of the total price when you cancel 14 to 0 days before arrival.